With powerful 3D modeling and sculpting tools, and an advanced photorealistic viewport and preview renderer, MODO lets you iterate faster for better concept and production models, look development and interactive design reviews. MODO offers modeling, sculpting, painting, effects and animation tools in one cohesive, easy-to-use content creation package, with unlimited network rendering capabilities and MeshFusion Boolean tools included. 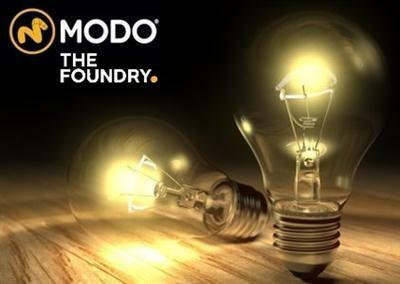 MODO fits right into your pipeline, with Python and C++ APIs; a Python TD SDK; a fully customizable UI; and support for industry-standard formats like OpenSubdiv, OpenColorIO, OpenEXR, OpenVDB and Alembic.